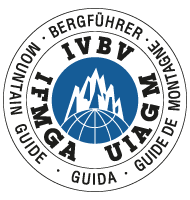 Trekking - with British Mountain Guides, UIAGM IFMGA Guides operating worldwide. Whether trekking through the valleys of the Himalayas or enjoying the classic Haute Route from Chamonix to Zermatt, British Mountain Guides have the skills and experience to enhance any mountain adventure. 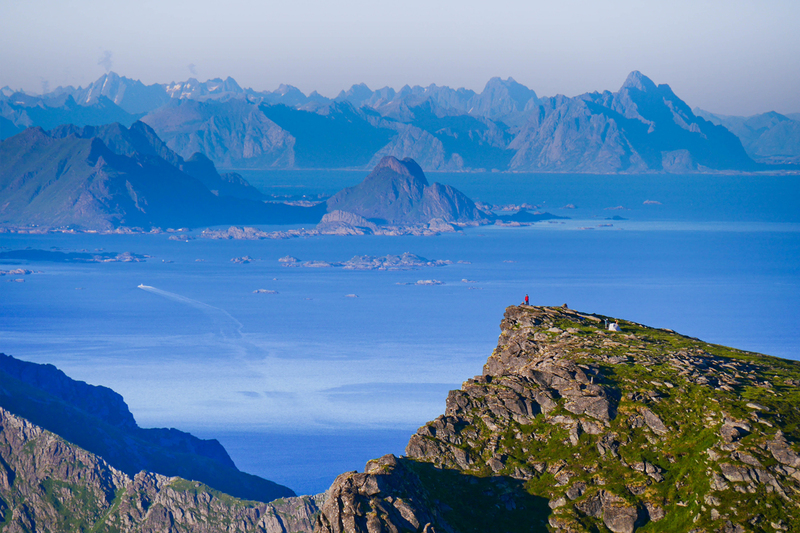 Trekking through the mountains is a great way to enjoy the mountains without having to use all the rope work and equipment that is involved in moving onto steeper terrain. Whether trekking through the valleys of the Himalayas or enjoying the classic Haute Route from Chamonix to Zermatt, British Mountain Guides have the skills and experience to enhance any mountain adventure.  IFMGA guides are the only people qualified to trek across glaciers in the Alps.